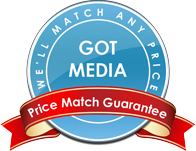 GotMedia.com offers several CD and DVD duplicator brands, such as: Microboards, Primera, Microtech, Pioneer, Teac and Rimage. It is important to search for the right duplicator for your needs, as there are many different types of CD and DVD duplicators that can effect your decision. For example, there are automated duplicators, tower duplicators, and many more. 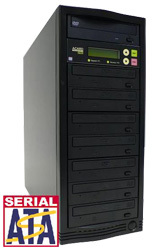 You may be looking for a small desktop CD DVD Duplicator to produce 100's of CD and DVD or maybe you are interested in a fully automated CD DVD Duplication and Printing system. 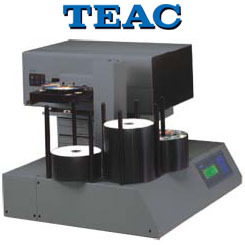 Please look through our catalog of disc duplicator types to help you make an infomed decision. We are adding new products frequently, so if you do not see the product you are looking for please give us a call and talk to one of our knowledgeable representatives to find the right CD and DVD duplicator for your needs!